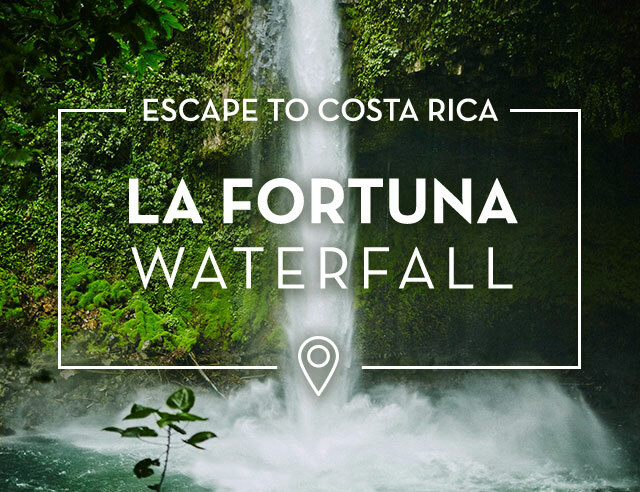 La Fortuna means “fortune,” and you will definitely count yourself lucky when you arrive in this part of Costa Rica. 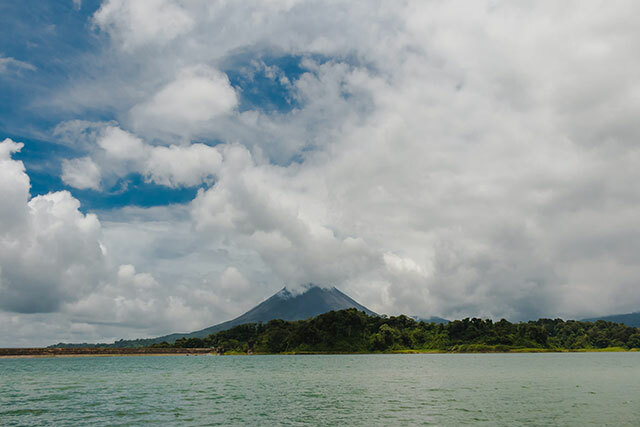 Known for its many adventure and ecotourism activities, the La Fortuna area lies in the shadow of the Arenal Volcano. 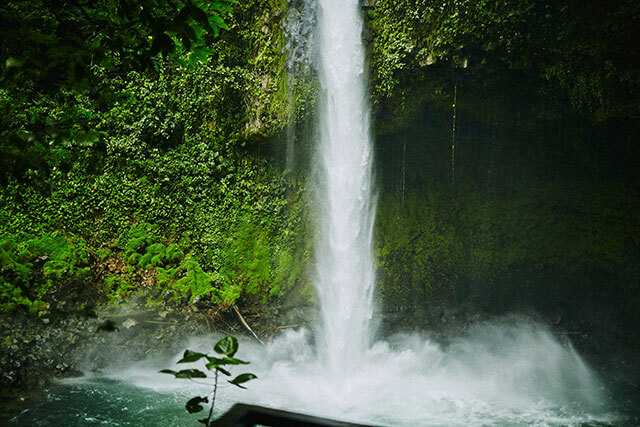 One of our favorite places to visit shares its name with this small town: La Fortuna Waterfall. 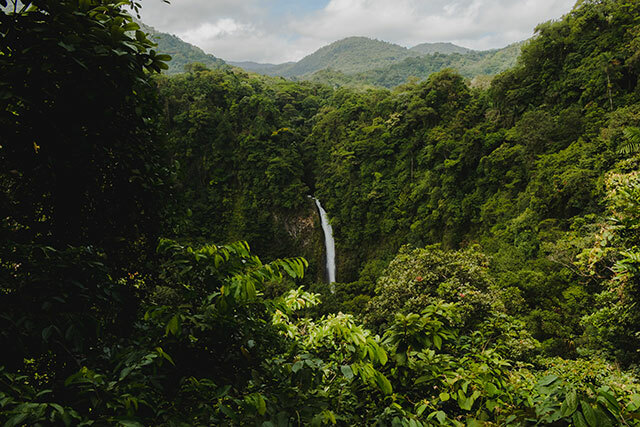 This natural beauty forms part of the La Fortuna River Biological Reserve, a private nature reserve run by a local non-profit organization, Adifort. Entrance fees are used for local development projects, including education, environmental conservation, and infrastructure. 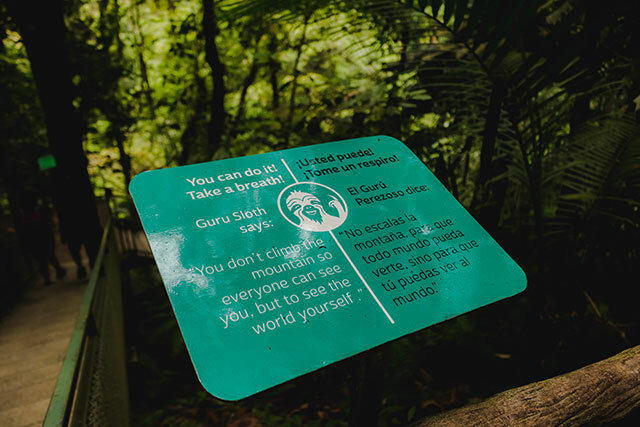 Located about ten minutes from the town of La Fortuna, the waterfall is only one part of the reserve’s nature experience. 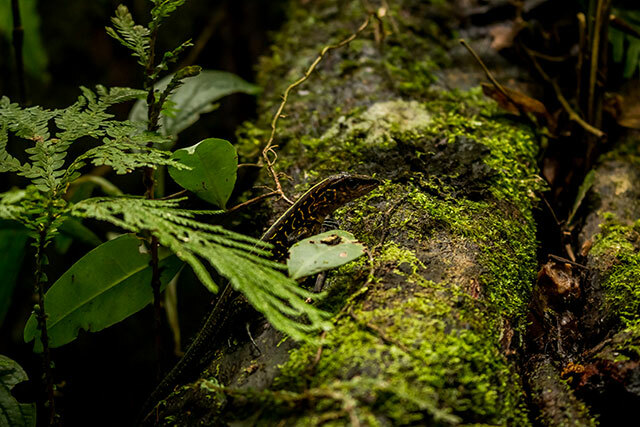 It lies at the bottom of a winding staircase, in a narrow canyon surrounded by exuberant foliage and thick forest. Take your time as you walk down the forest trail, making sure to keep your eyes peeled. 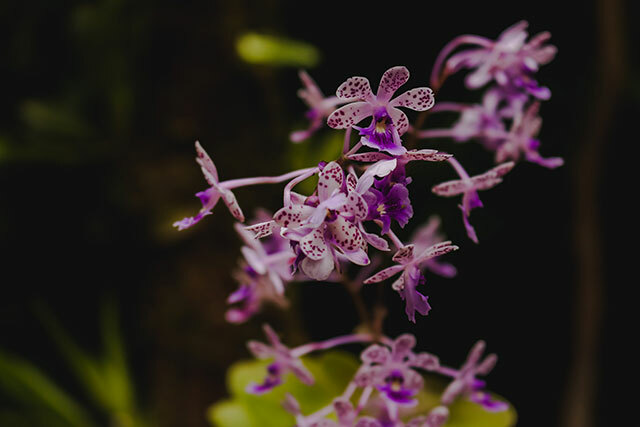 While tropical plants like orchids, giant ferns, heliconia, and moss are ever-present, you may be lucky enough to see butterflies, frogs, and even small mammals. You’ll know when you’re getting close to the end of the stairs as the thundering of the waterfall gets louder and louder. Stepping out of the forest, it’s a stunning sight. 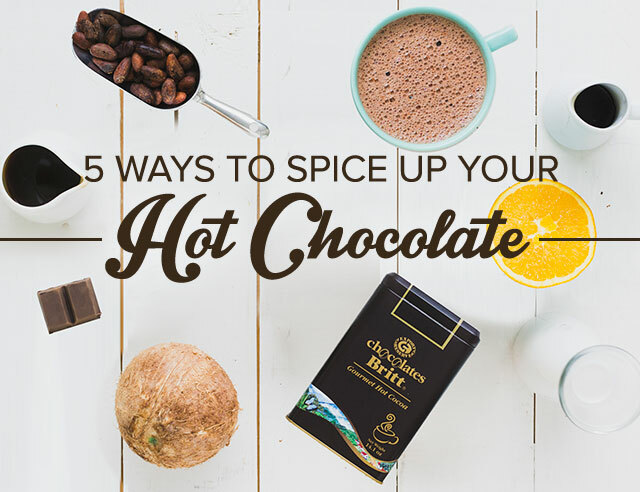 But don’t just stand there--take a dip! After almost 500 steps down to the water’s edge, the cool water is a welcome rest. You’ll see both tourists and locals, as this swimming hole is a popular attraction for families and groups. 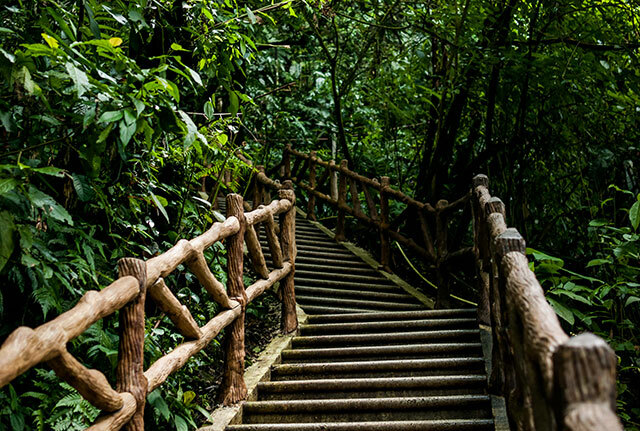 The hardest part of the trip is the way back, not only because you are leaving this paradisiacal rainforest pool, but because of the almost 500 steps up to the top! Although it’s not an extremely challenging hike, those who want to visit the waterfall itself do need to be in good shape. If you are unable to make the trek down and up again to see the water close up, you can still enjoy the area, as there is a handicapped-friendly lookout point.